The plucking should only be done during the natural moult of the young birds, so that it will not harm the animals and create unnecessary stress. A young goose born in springtime can be plucked at its first moult at 9-10 weeks of age and this can be repeated after another 6-7 weeks. 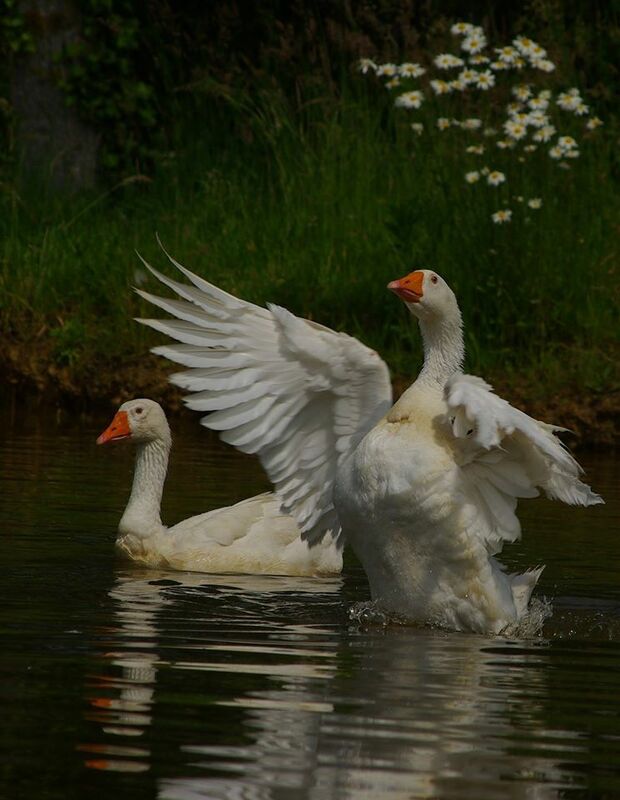 Once adult, geese can be plucked 3 to 4 times a year, every time that they go through their natural moult. Plucking should be done under calm conditions, because stress and fear in the animals could make the plucking of feathers more difficult (because stress and fear, the feather becomes more attached to the skin). Feathers should only be plucked from the breast, the belly and the back of the animal. No plucking should be done on the wings, the head, the neck and the tail. Feathers should be pulled out in the direction of growing and not against it. So much for the theory... the reality of live plucking is shockingly painful as a Swedish documentary series revealed in February 2009. 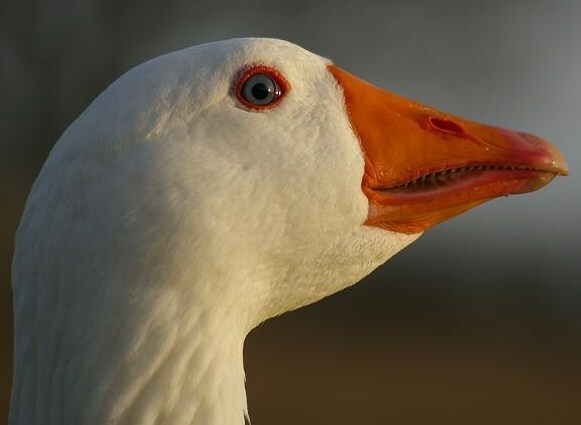 It captured the disturbing practice at a Hungarian goose farm. The film shows birds on their backs screaming and struggling to free themselves from their tormentors as their down is ripped from their bodies at high speed. Afterwards, several birds are left paralyzed on the ground with large flesh wounds. The birds with big gaping wounds are then sown back together with needle and thread on site by the workers themselves and without any anesthetic. The documentary estimates that as much as 50-80 percent of all down on the world market is plucked from live birds. Veterinarians and even geese breeders call this practice "extremely cruel," particularly the plucking itself and the tying of the birds' legs over their backs. Such films and the bad publicity that accompany them, shocked some manufacturers of products that use down and feathers, so they decided to create the Responsible Down Standards. http://responsibledown.org/ However, although the standard specifically refers to waterfowl, it is not a requirement, only a recommendation, that the birds have access to water for their behavioural needs. Another, major problem, is that it is even with the best of intentions, it is extremely difficult to monitor all the conditions. PETA discovered this in 2015 during an investigation in China, when they discovered that live plucking is still rife, even amongst suppliers to firms that apply the RDS. The practice of plucking feathers from live geese is prohibited in the European Union as it does not comply with the provisions of Article 3 of Council Directive 98/58/EC which requires that "Member States shall make provision to ensure that the owners or keepers take all reasonable steps to ensure the welfare of animals under their care and to ensure that those animals are not caused any unnecessary pain, suffering or injury". 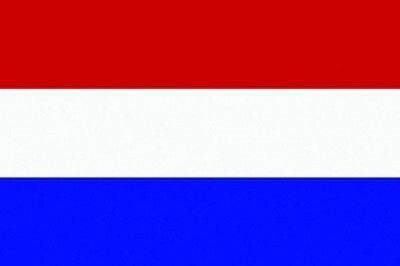 The European Union is a contracting party of the European Convention for the Protection of Animals kept for Farming Purposes of the Council of Europe. Both the Convention and its applicable provisions which are specified in several Recommendations are part of EU law. The Recommendation on geese adopted in 1999 provides in paragraph 3 of Article 23 that "feathers, including down, shall not be plucked from live birds”. However, "gathering" or "harvesting" from live birds is claimed to be acceptable (see Scientific report of EFSA Panel on Animal Health and Welfare (AHAW) ). This differs from plucking in that, during the natural moult period, only ripe feathers are collected. They can only be removed by brushing or combing: grasping the feathers is not allowed. There are two major problems with this: it doesn't solve the problem of the birds being handled and restrained during the process and not all the geese moult at precisely the same time and not all the feathers become ripe at the same time. So either the geese have to be caught and handled a number of times over a few days which is extremely stressful for them or the people gathering the feathers take all of them, whether ripe or not, in one session. We have a suspicion, that as the people are paid by the amount of down that they harvest, not the number of birds that they handle, there is a strong temptation to pluck the unripe feathers at the same time as the ripe ones are harvested. As well as the potential for direct harm and suffering to geese and ducks caused by the down and feather industry, it is important to take into account that they are a profitable by-product of the meat and foie gras industries. The money brought in by selling feathers and down could make the difference between a meat/foie gras farm being profitable or going out of business. So, if you want to stop the exploitation of geese and ducks, then avoiding down and feather products is a very efficient strategy.